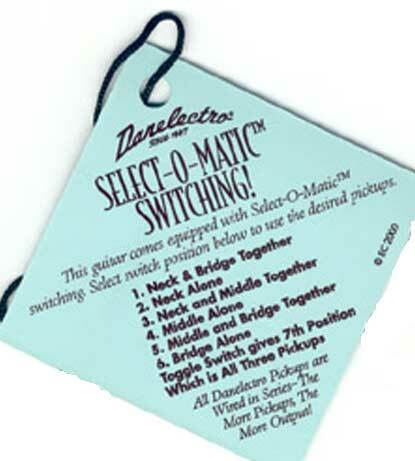 Toggle switch gives 7th position - All pickups on. 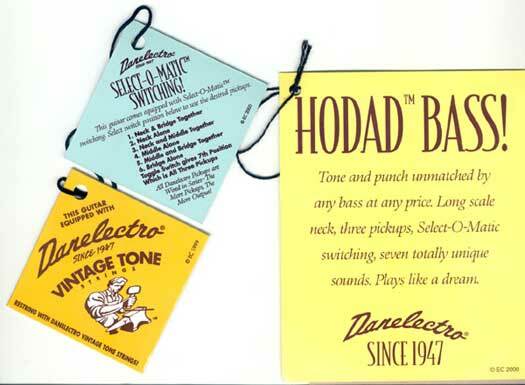 The pickups are all wired in series, so the more pickups you have selected the higher the output. Copyright (c) 2007 Daobe.com, All rights reserved.